Alice's Adventures Underground, Les Enfants Terribles' bizzaro maze-like piece of immersive theatre, is unlike anything else in London right now. Every inch of the sprawling Waterloo Wonderland is packed from floor to ceiling with curious objects, Easter eggs which evoke Lewis Carroll's original stories, and mysterious details which will have audience members temporarily transported into the psychedelic world. But what would Wonderland be without its assortment of kooky characters? Alice's Adventures Underground is crawling with recognisable characters from the books, and one of the most iconic of all, the Hatter, is played at some performances by actor Alan Pearson. It's Pearson's first year in Wonderland, and as well as playing the Hatter he also performs as the Mock Turtle, the Joker, the Knave of Hearts and the Wasp in a Wig. Quite an assortment. There are, however, some other parts which he wishes he could have a crack at... 'I’d love to play the Queen of Hearts, I think that’d be a great part to play. There are so many great characters, and the puppet characters are really great fun as well - the Cat and Humpty Dumpty. I think I wouldn’t mind having a go at those.' Without a doubt, the puppetry within the show is extraordinarily clever, and showstopping characters like the fearsome towering Jabberwocky will stay with audiences long after they depart. Speaking of the vast space, the sheer scale and detail of Alice's Adventures Underground is definitely an element which helps the production to feel so real, and for audience members the whole experience of being led through Wonderland can feel extremely disorienting in the best way possible. It's not hard to imagine that the actors in the piece must feel similarly flustered, but Pearson elaborates that despite some early hiccups, his route through Wonderland is ingrained in his muscle memory now. 'I remember in the first week we were running around flapping, lots of us had little bits of paper in our pockets just with details on to tell us exactly where to go, but it’s ingrained now. Now we look at the time and see that we’ve only got 15 seconds until our next scene, but that feels like so much time, it feels like a luxury. But initially the panic would set in, and there was a lot of running involved!' Nevertheless, the finely choreographed nature of the production, which sees several large groups of people navigating through the world at once, is immensely impressive. 'It’s down to the second, so what’s been put in place are sound cues and audio cues, and visual cues to tell the actors "okay you need to move this audience now because in ten seconds another 26 people are coming through". We make it seem very seamless and effortless without the audience members knowing at all. You get a real sense of satisfaction as an actor knowing that you’ve achieved this'. Undoubtedly the crowds are flocking to the show to experience something different, and in Alice's Adventures Underground the audience's interactions do help to shape the show, 'it’s entirely unique and dependent on the audience members that come through, and what they give and offer' Pearson explains. However, as with all shows of its type, it's seen its fair share of unusual audience offerings. 'We’ve got audience members that want to come for more of the party experience, so we’ve had a few, well, a lot of drunken people come through. We had a woman who took her trousers down and pissed on the floor.' Not exactly the sort of behaviour you'd expect to find at your standard West End musical, or anywhere in fact. 'We always find it constantly hilarious because there’s so many audience members coming through each night, there’s always something which is quite strange. But I think weeing in the Tulgey Wood is up there'. It'd be hard to argue with that! 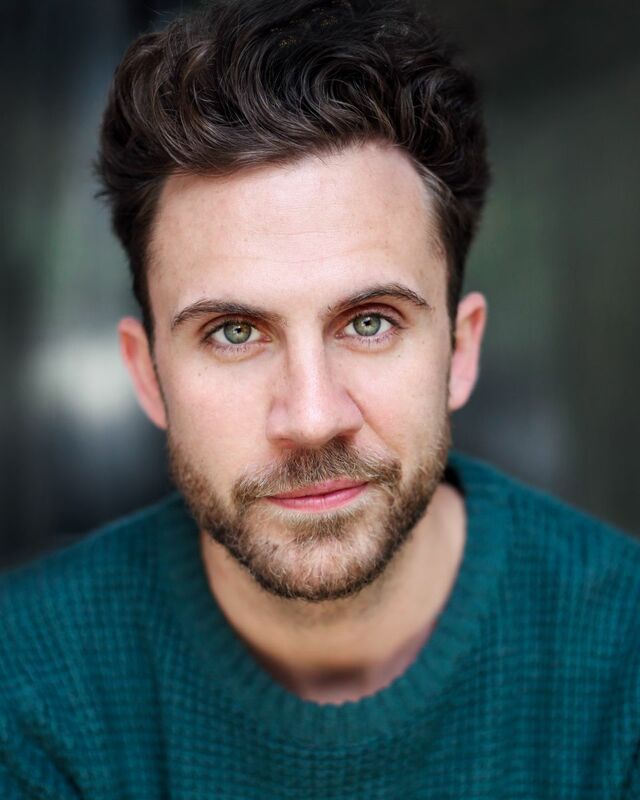 Don't miss Alan Pearson in Alice's Adventures Underground, an immersive piece of theatre which you'll want to keep on returning to again and again.